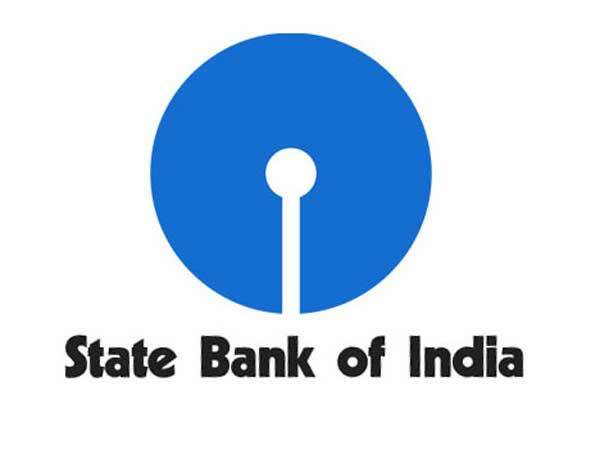 Here's a quick look at the business news round-up from India and abroad. 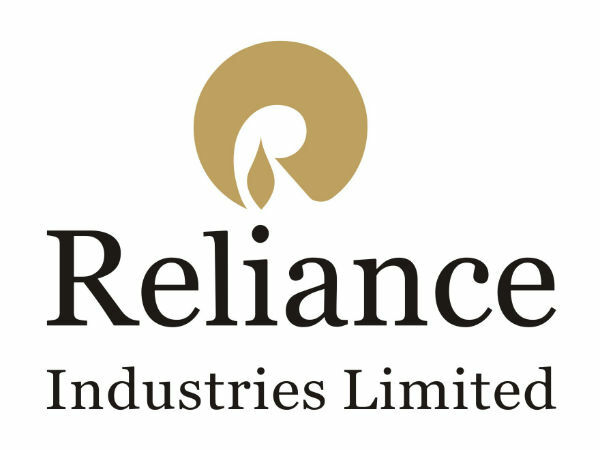 Reliance Industries on Monday proposed to sell 3.25 crore shares of Network18 Media & Investments Limited ("NW18"), (representing 3.10% of the equity capital of NW18) to bring down the aggregate shareholding of the promoter and promoter group to 75% and increase the public shareholding to 25%, Reliance Industries said in the press release. The company's net profit was up 53.1 per cent quarter on quarter(Q-O-Q) and 2.1 per cent on year on year(Y-O-Y). This investment marks a further stage in Wipro's move to evolve the digital offer it takes to market, combining its reputation and heritage in deep engineering and transformative technology with human centered-design methods. Tech Mahindra on Thursday rose after the company said that it has collaborated with PNMsoft, a global provider of Intelligent BPM Software solutions, to benefit from synergies in key vertical markets. Check company quotes here. There were reports that Kishore Allied Blenders & Distillers, which is controlled by the Kishore Chabbria group is planning to acquire a controlling stake in the company. Check quotes here. Sensex this week lost around 600 points this week mostly weighed Chinese and Asian market. 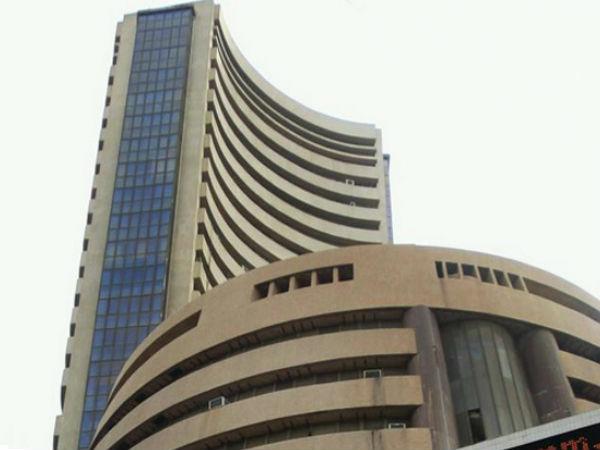 On Friday, the Sensex ended the day higher by 87 points at 27,661.50 pointsand Nifty closed higher by 32 at 8360.55 points. Greece's parliament backed the government's reform plan containing austerity measures to win a third bailout early today, but with the government suffering significant losses from dissenting lawmakers, reports PTI.